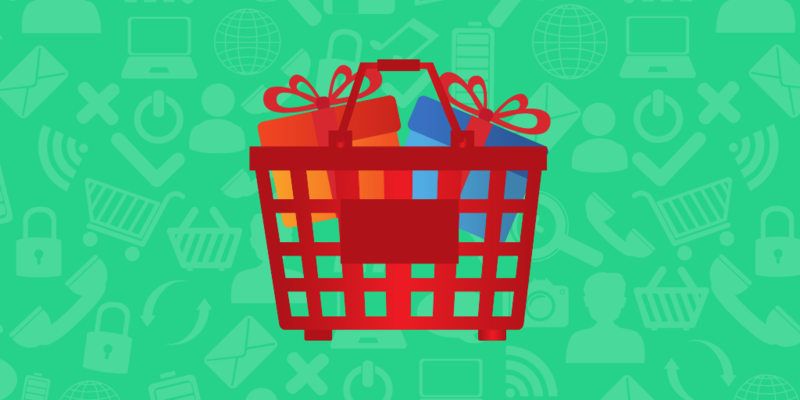 Here's what you may have missed in the world of ecommerce. It’s amazing to think that, with the wonder of ecommerce, someone living alone in the frozen wilderness of Canada can make, sell and ship a product to a buyer in Australia, or anywhere else in the world. It’s amazing… but also kind of frustrating when you have to do it over and over and keep track of what goes where. Ecommerce inventory management is a skill all its own, considering that the marketplace works on a global scale — in where your customers live, where your products are stored and where your shipments are fulfilled. It’s no surprise then, that stock management goes beyond mere logistics and becomes something that can be used strategically. 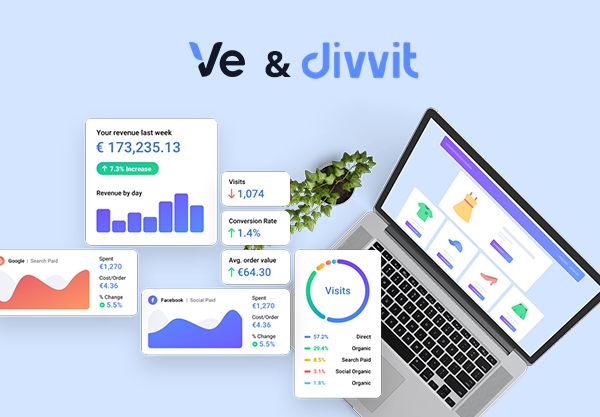 In today’s Divvit Digest, we list some of the best and most recent articles on how ecommerce companies can take advantage of their inventory management, or at least get rid of the headaches that go along with it. Statement’s general advice on how to handle ecommerce inventory management falls somewhere past beginner but lands just shy of advanced. These 6 tips that span all areas of stock management may seem like common sense at first, but they still go deep enough to make you think, and may even inspire new changes in your inventory strategies. Concerning the tactical use of inventory management, scarcity is long-standing selling technique merchants have been using for years, if not millennia. Psychology, sales, and good ol’ common sense all meet in the Scarcity Principle, which uses stock levels to increase the perceived value of a product. Our article on the topic explores why it’s so effective, and explains 5 ways to use it effectively. Good news for both eBay vendors and Cin7 users — As of July 5, the order management system expanded its integrations to include the popular online auction site. Inventory management systems are only as good as the amount of platforms they integrate with, so including such a powerful ecommerce site in their roster makes the app that much more appealing. The inventory management tool Sellbrite is generally well-received among online vendors for compiling the management of all their different channels under one dashboard. With Sellbrite you can manage inventory, listings and shipping on all your different accounts, and all your different warehouses — including automatic updates and listing duplications. But will Sellbrite work for you? Does it support your channels? Is it worth the price? 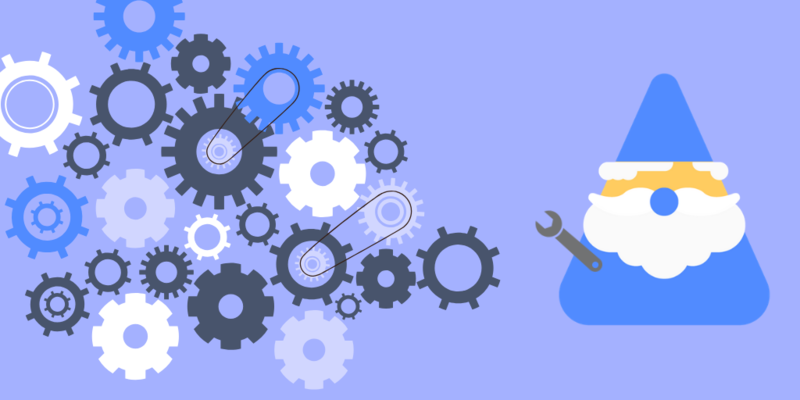 We examine the fine print of this popular ecommerce tool. While other articles in this week’s Divvit Digest talk more about abstract business tactics, Elite OPS piece on order fulfillment gets down to the physical storing and shipping of your inventory. This quick read covers 5 pieces of advice for making this area of ecommerce more efficient — but full disclosure, Elite OPS is an order fulfillment services company.